Yes. This is a new Logi Logo. Thank you for share a new Logi. Hope everyone would know this is a new Logo. I don't want someone leave a bad reveiw because they don't know a new logo. Fast shipment. Slow delivery. Average packaging. Slightly deformed. Not received. Lost in transit. Aš užsakiau ne Logi, O Logitech 5MP. Ačiū už greitą atsiuntimą ne TOS prekės, kurią užsakiau. Pasitikėjimas smuko žemyn, Tai reiškia Kad Dar Brang Esnes prekes pirkt rizikinga. Tai mano antras komentaras Pirmame be reikalo apkaltinau pardaveja, Kad atsiuntė ne originalę camera, pasirodo Logitech kompanija pakeitė pavadinimą į logo. Camera už tokius pinigus tikrai puiki. Pardavėją tikrai rekomenduoju 100%., NES siuntinį gavau ankščiau laiko, be to pardavėjas yra-60 noriai bendraujantis. Ačiū clock. i gםt a fake product and not the logitech brand. also a different box. This is not what the site says. 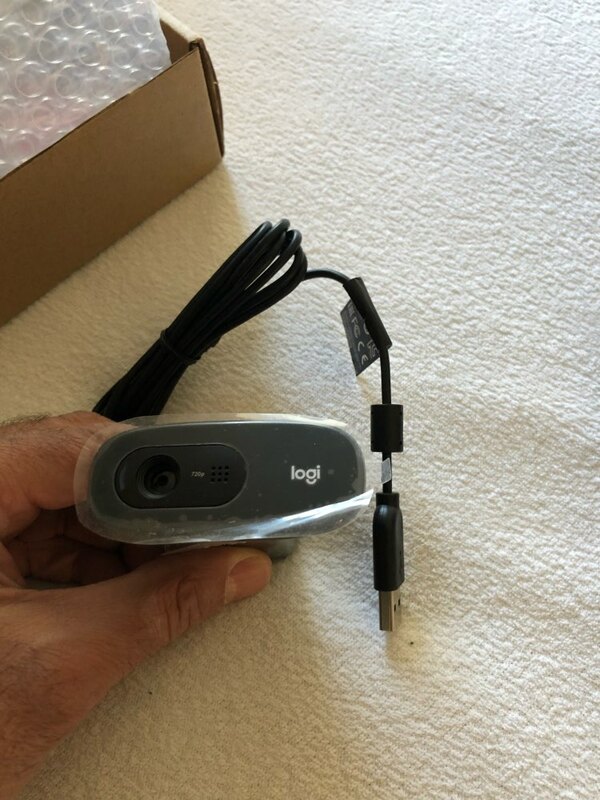 Dear customer, It's original logitech webcam, YOU could check it on logitech official website. It's a new LOGO "Logi" from logitech company. Hope you can understanding.